For the feature part of our show we chat with Andy Hobday, owner of Footsore Miniatures, about their forthcoming game Gangs of Rome. And, whilst he was on the show, Neil also quizzed him about future plans for Test of Honour. In this episode Jason talks to Mat Hart, as well as You tube personalities such as the STF channel, Parker from BattleHammer, the T&G boys and Ritch from Don’t Touch the Beard. This recording wouldn’t be possible without the recordings of the STF wargaming studio. In this episode Andrew and Jason talk to the tag team of Russ Charles and Sherwin about how models are designed, and how the story can help influence the model design process. Epic Gaming Night Podcast Episode 135: Two Players! Whistle Stop by Bezier Games has given gamers another train game that incorporates tile laying, resource collecting, and set collection, all the things that scratch that itch in a game for us. But does it deserve a place on the shelf, hang around for 5 minutes and you will have your answer. The Scurry Reporters are back and they give us their thoughts on the newest game from Fantasy Flight, Battle for Rokugan. 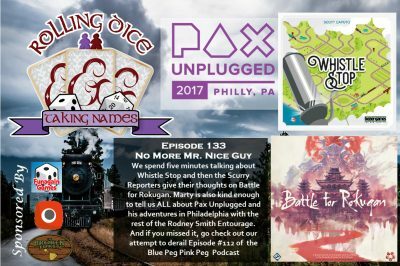 And we get to hear all about PAX Unplugged from Marty as he tells us about the adventures in Philly. Wish the same rule applies for Philly as it does for Vegas. 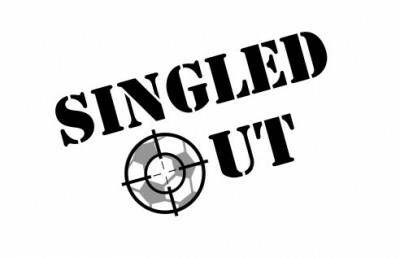 Be sure to check back with us in two weeks for our 5th year anniversary. Many announcements and we determine if we are compatible or not by playing the game, Fog of Love. We're stuck in our respective houses this month due to the snow, but we have a chat and bring you an Interview with Simon from Meeple Mayhem in Birmingham. I had an absolute blast sitting down and talking with some of the most awesome people in this biz. 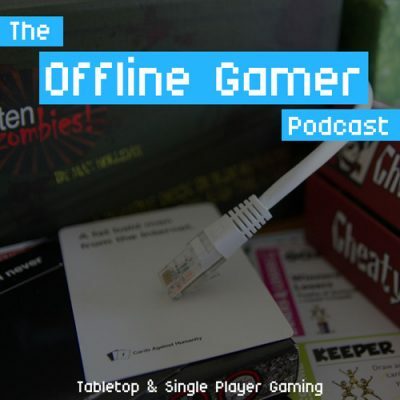 I'm joined by Carla Kopp of Weird Giraffe Games, Andy Zeller & Eric Streed of ATK! 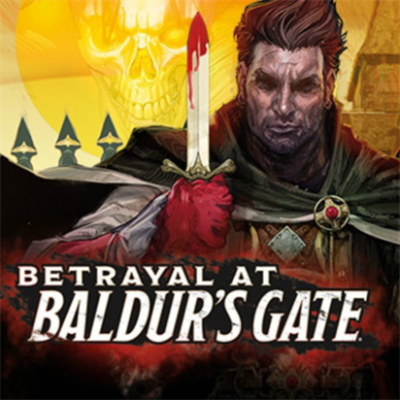 The Board Game, Rob Conley of Ginger Cat Productions, and Chris Douglas of The Deathforce and the soon to be unveiled C & D Discuss. We talk games, gamers, creativity, and inspiration, in what was absolutely the highlight of the convention for me. 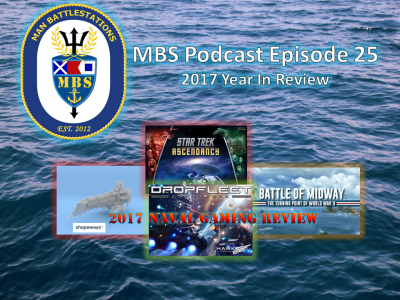 Greg and Andy are back in Episode 25 of the MBS Podcast with their second annual Year in Review! During their discussion, Greg and Andy touch on such topics as the health of the Class A naval game market, the continued viability of X-Wing and Star Trek Attack Wing, the sale of Hawk to TTC, and the fall of Spartan. 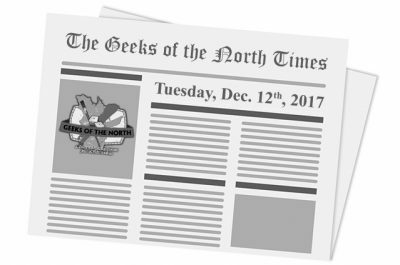 The December 12th, 2017 edition of News of the North is live. 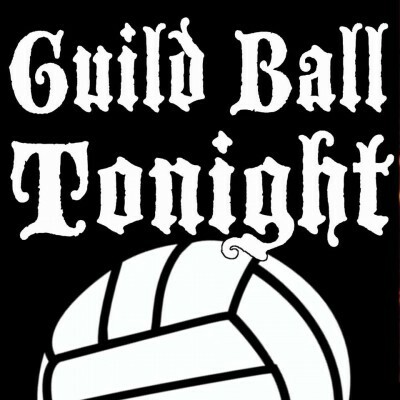 Here's our weekly selection of interesting news items in the miniature wargaming world. We talk about Kimera Models, Skull Forge Scenics, Norbaminiatures, Scale 75, Troll Forged Miniatures, Siren Miniatures, Victoria Miniatures, Karol Rudyk Art, Il Nano Nefasto Miniatures Workshop, Maki-games, Dream Pod 9, Inc. and Elder-forge.